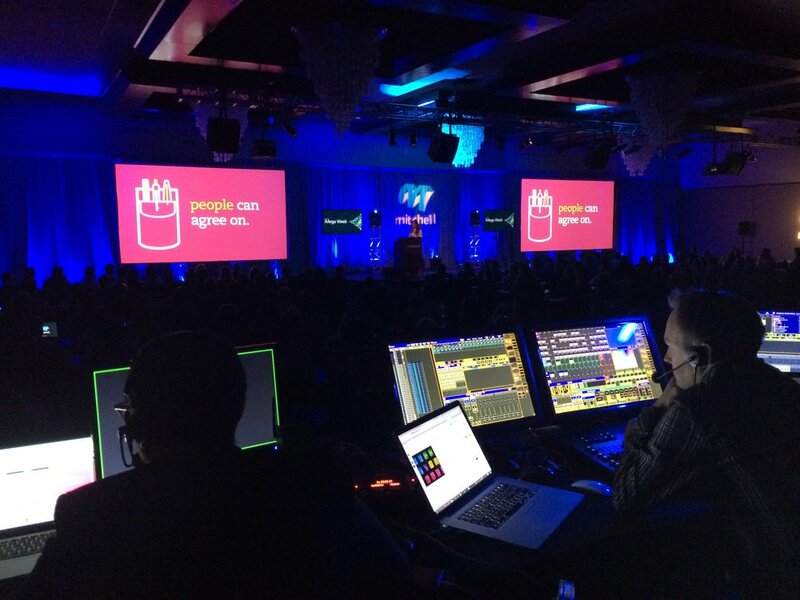 C3AV.com offers up-to-date audio visual rentals and professional live event services in San Diego. Contact us today for top notch AV rentals and live event support at affordable prices. Headquartered in San Diego, CA. C3AV partners with all types of clients across the country ~ From Corporations, C-Level Executives, DMC's to private parties/individuals. We are here to delight our clients and we speak the language of Event Planners and Production Professionals ~ nothing gets lost in translation. C3AV is always on-point, on-time, and on-budget, with the highest quality service and equipment. 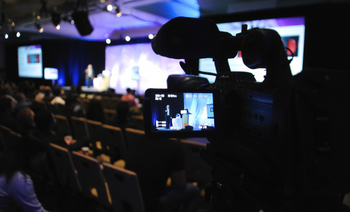 C3AV offers the latest in AV Technology Rentals and a team of experienced Producers, Directors, Content Creators and Technicians for Event Support and Management. Browse through our categories above or search below for your specific rental needs. ➤ If you can't find what you're looking for, contact us and we'll find it for you. C3AV is always on-point, on-time, and on-budget, with the highest quality service and equipment. C3AV offers the latest in AV Technology Rental Equipment and a team of experienced Producers, Directors, Content Creators and Technicians for Event Support and Management. Our extensive inventory is accompanied by a collaboration of vendors and partners to assure that all of your audio, video and lighting rental needs are accessible with one stop. We specialize in state-of-the-art AV Equipment & Technology Rentals. We supply small & large format projectors, projection screens, powered & passive speakers, flat screen TVs, wireless microphones, presentation accessories, stage and intelligent lighting, pipe & drape, professional technical labor and more. Reserve one of our popular AV rental packages or call us to customize a package to your specific needs. From consumer level technology to professional, large venue equipment, C3AV.com has you covered. With over 20 years of professional experience in the field of large-scale event management and content creation, the C3AV team understands the importance of streamlined execution. We have expert experience in running events of all different sizes. From national corporate meetings with intricate lighting and staging to scaled executive meetings requiring live video streaming, the C3AV team coordinates with Event & Meeting Planners, and Executive Teams to ensure professional, seamless event production. We're here to make your job easier. Our experts can help you select the right products for your next event.